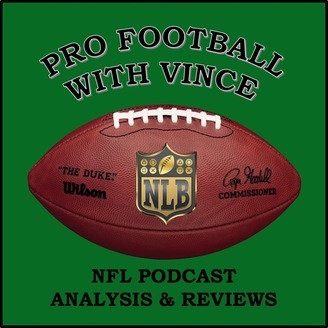 New NFL podcast. Life-long fan who follows the sport intently year-round. New episodes regularly with well informed content and relevant topics. There is no NFL off-season for me. Any football fan would do well to tune in. Today's episode I recap the crazy action from Sunday that was loaded with upsets. Seven road teams that were favored ended up losing to the underdog home teams. 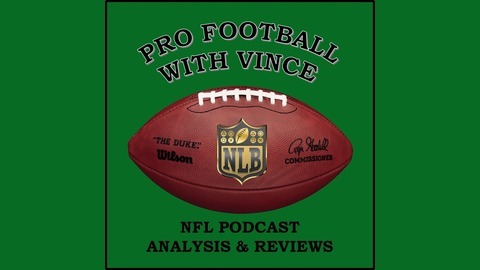 I also update you on some injuries and some players to target on the waiver wire this week in Fantasy Football. I also take a look forward at a few things to look for in week 4.